Naunihal Singh informed that it was through this main entry lane that General Dyer had entered the Bagh with his British soldiers. 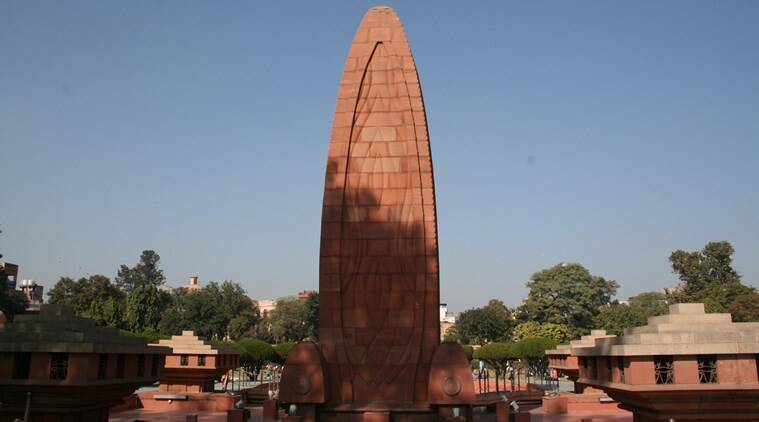 A protest in 2008 had stalled a move to widen the historic lane used for entering the Jallianwala Bagh. Student unions led by Jalandhar-based Desh Bhagat Yadgar Hall Committee had led the protest after coming to know that a move was afoot to alter one entry and two exit lanes to the Bagh. “In 2008, freedom fighter Comarade Satpal Dang, one the trustees of Committee from Amritsar flagged it up that in the name of renovation, the Union Ministry of Culture was trying to destroy the historical monuments by demolishing three historic lanes including, one main and two tiny lanes for exit, to facilitate wider entry point for VVIP vehicles,” said Naunihal Singh, then general secretary of DBYHC.